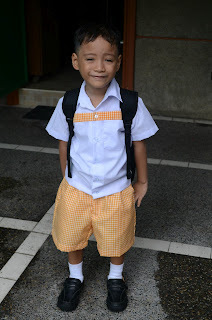 Here are some of my son's First Day of School photos. 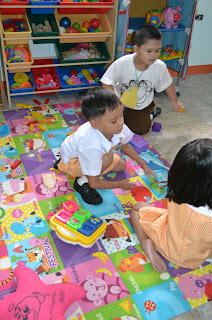 My son playing with his new classmates. 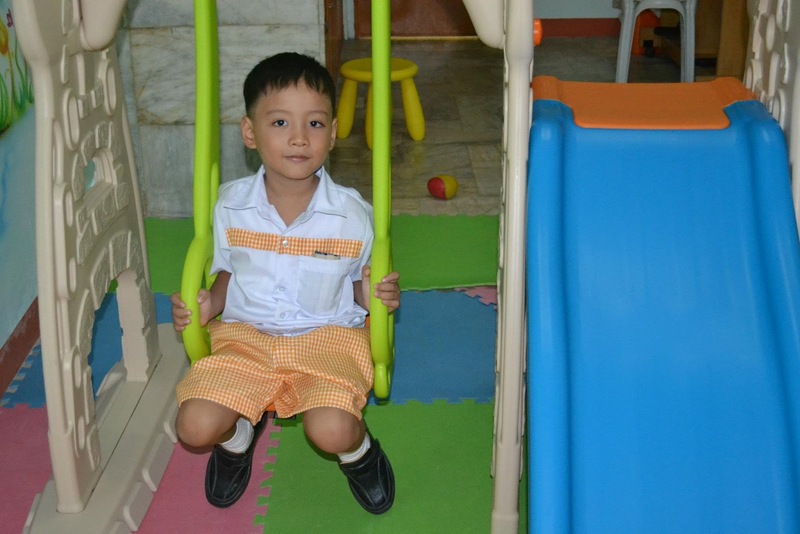 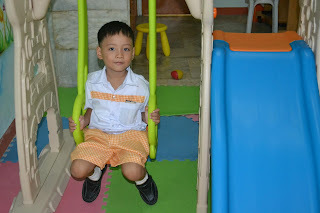 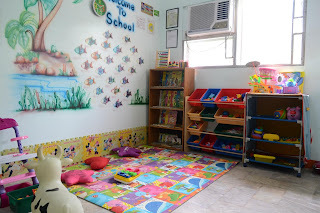 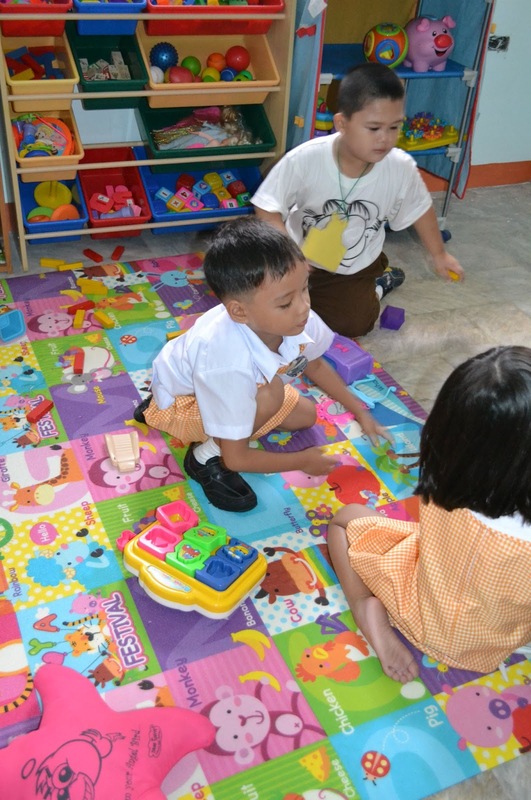 Andres enjoyed his first day although some of his classmates are naughty and noisy. 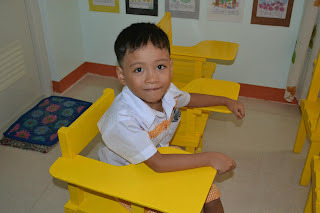 I am so happy that my son is well-behaved and now serious to study than last year. I am looking forward to a good and productive school year for Andres.